Anyone who has taken a leisurely stroll through a secluded park, a wooded area or remember playing in the forest as a child can no doubt relate to the feeling of serenity and peace that can be experienced. Rites of Passage NW understands the effects these experiences can have on an individual. The pressures and stresses of daily life seem to take a back seat to the fresh air, quiet and stillness of the surroundings. Rites of Passage NW wilderness therapy programs in the NW take complete advantage of these therapeutic gifts, compliments of Mother Nature. Any individual that is able to leave the area that may contain the negative influences contributing to their poor behaviors will be taking a step in the direction of recovery. Without those negative influences, those individuals will have the ability to completely focus on getting their lives back on track to a healthy lifestyle. Even in the best of circumstances, the wilderness can be unforgiving. This of course, is just one of the many benefits to Rites of Passage wilderness therapy programs. When taking part in our wilderness expeditions, students often find themselves with the basic hard and soft skills they have been taught but also relying heavily on the skills and abilities they possess within them selves to cope with the many obstacles they will face. Not surprising, these individuals will rise to the challenges presented to them. Communication, co-operation and working with others begins to create bonds, friendships and an effective support group. Combining these experiences with our intense but nurturing multilevel methods and approaches to therapy, our students gain a tremendous amount of respect for themselves and an understanding that they alone are responsible for their actions and the consequences of their choices. The therapeutic value of the wilderness can never be underestimated. 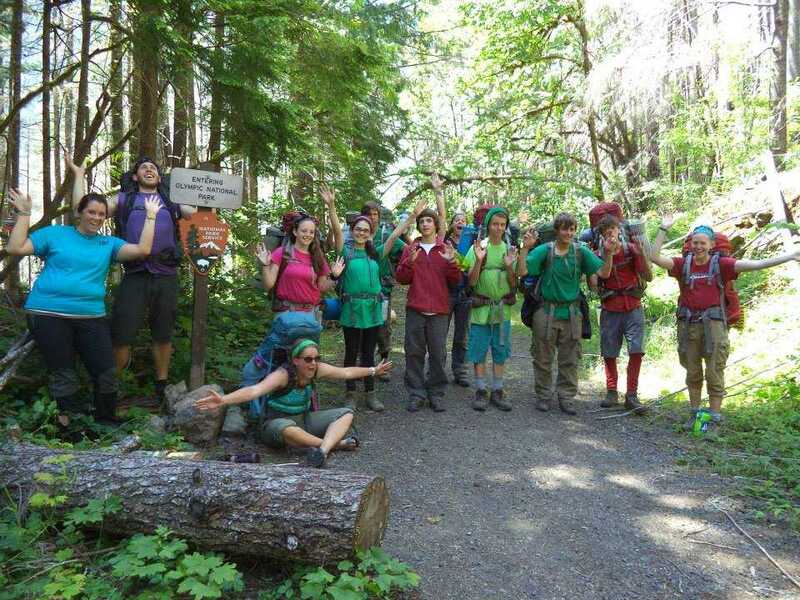 For more information regarding our Rites of Passage NW wilderness therapy programs in the NW, give us a call today at (800)794-0980.